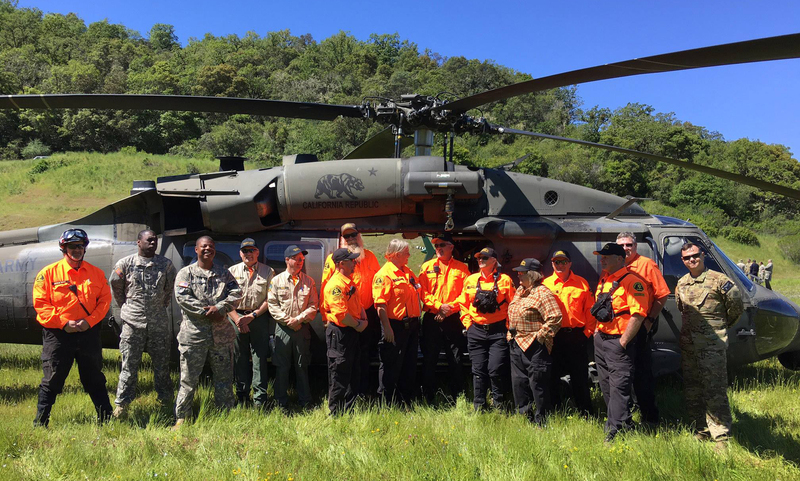 Search and Rescue (SAR) is an unpaid, all-volunteer, non-profit corporation that currently has members who conduct Search and Rescue operations whenever and wherever we are called upon to do so, by the Mendocino County Sheriff&apos;s Office. We draw all of our resources from our local community of volunteers who train to develop the required skill sets as well as having the discipline and dedication needed to make a difference. SAR operations involve a variety of specialized skill areas such as: Ground Search Teams, ATV Operators, K-9 Handlers, Unmanned Air Squadron Pilots, Underwater Search and Recovery Divers, Search Managers, Logistical Support Staff, and Fund Raisers.